For so many years, we heard that even healthy adults should taken aspirin daily to lower the risk of cardiovascular events. 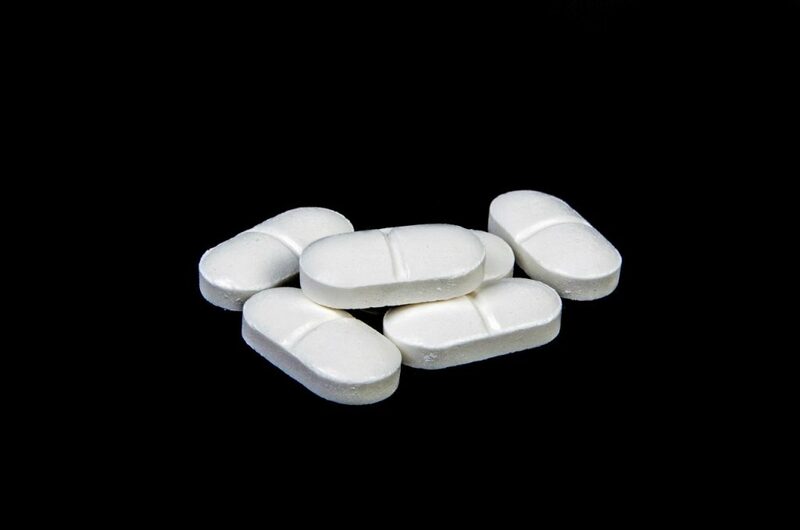 Now research shows daily aspirin not recommended and that it may even add to a person’s risks. Even the arguably low risks of aspirin should help demonstrate the need to move away from a medication-first “sick care” model and to lifestyle medicine that embraces holistic approaches, including social determinants and nutrition. The HealthCare Too model provides for a collaborative holistic care approach to health. We look for articles and knowledge to help consumers and their care teams make holistic health decisions and also shop for the best deals in holistic health so you can find them here! We appreciate the value of surgery and pharmaceuticals but want to make more paths available for your HealthCare Too. 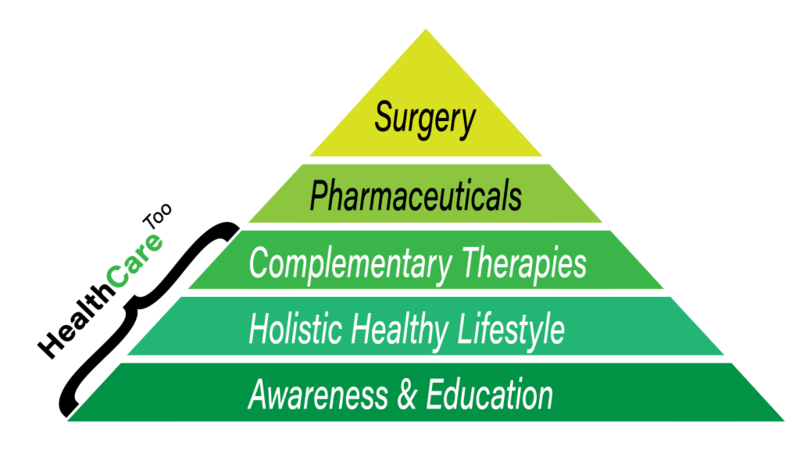 Shop HealthCare Too for your Holistic Health needs.